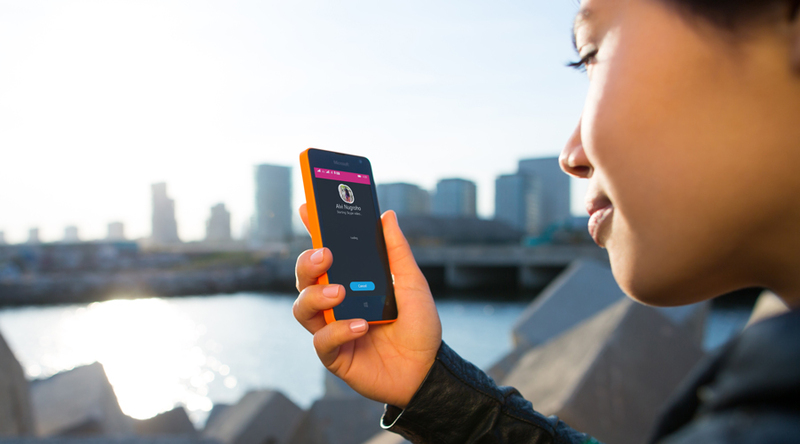 Microsoft, has been pushing the boundaries with Lumia smartphones since its acquistion. With announcing new devices after every couple weeks, it has now become confusing for users to understand which one to go for.Today, a new smartphone just entered the equation christened the Lumia 430. The new Lumia is also the most affordable Lumia device as of now. We must say that Microsoft has been doing its research quite well these days. Whereas Nokia always missed in some aspect while bringing in the affordable phones in the market, Microsoft knows where to focus. 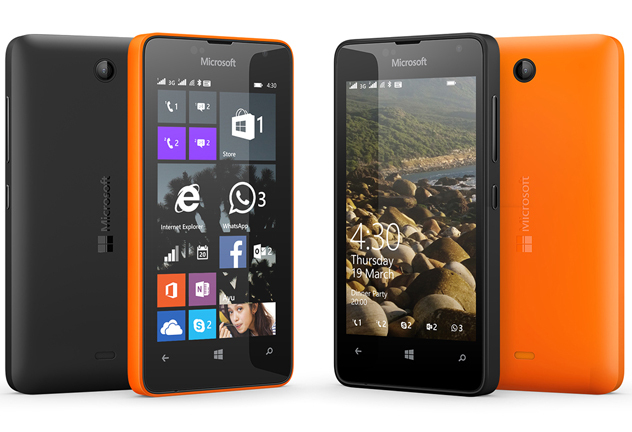 The new Lumia 430 is no exception. While devices like the Lumia 635 missed the mark in the RAM and sensor department, this device hits all the mark. 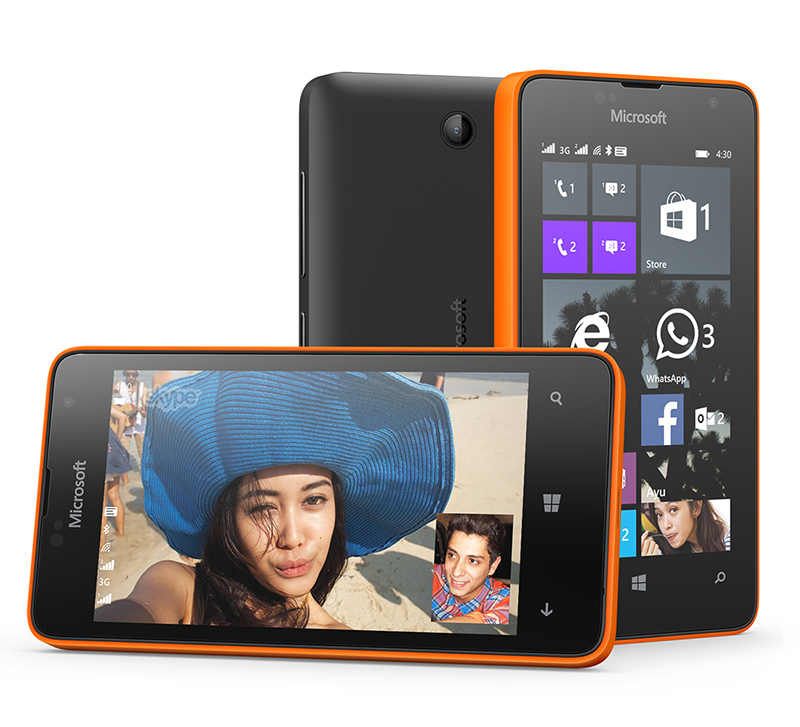 The Lumia 430 runs on a Snapdragon 200 dual core processor based on Cortex A7 and comes with 1GB RAM. So you can expect all the windows store apps to run effortlessly. Just so you know it is equipped with the latest Windows 8.1 with Denim update and will receive the Windows 10 update as well. The device also comes with 8GB of NAND storage compared to the 4GB used to being offered before by Nokia. If that’s not enough the micro SD card supports 128GB of additional memory and windows phones are very well compatible with memory cards. The 4-inch display comes with a resolution of 800×480 hitting the ppi at 235. Although we are not sure if it is IPS or not. Also the fact that since this is a budget device the phone doesn’t have the clearblack display technology. The real cost cutting side for this phone is the rear camera which is basically a 2MP fixed focus camera. While that’s the case for rear you still have a 0.3MP front camera for using the integrated skype functionality easily as well as other third party apps. Although it won’t be much useful except for doing all the video chats. On the battery backup side the phone comes with a replaceable 1500mAh battery with the same 3.7v equation. The Lumia 430 is basically focused on markets like Asia-Pacific, India, the Middle East, Africa, Russia, Kazakhstan, Ukraine and Belarus. It will be available in April and will carry a price tag of only $70. Yes. $70.